Noel Crook’s debut collection, Salt Moon, was selected by Amy Fleury for the 2013 Crab Orchard Series in Poetry First Book Award and published by Southern Illinois University Press. Salt Moon was awarded with the 2015 Julie Suk Award, received an honorable mention in Forward Review’s INDIEFAB Book of the Year Award, and was a finalist for the Brockman-Campbell Book Award, the Writers' League of Texas Award and the Texas Institute of Letters Bob Bush Award. Crook's poems have appeared in Best New Poets, Crazyhorse, New Letters, Shenandoah and other journals. 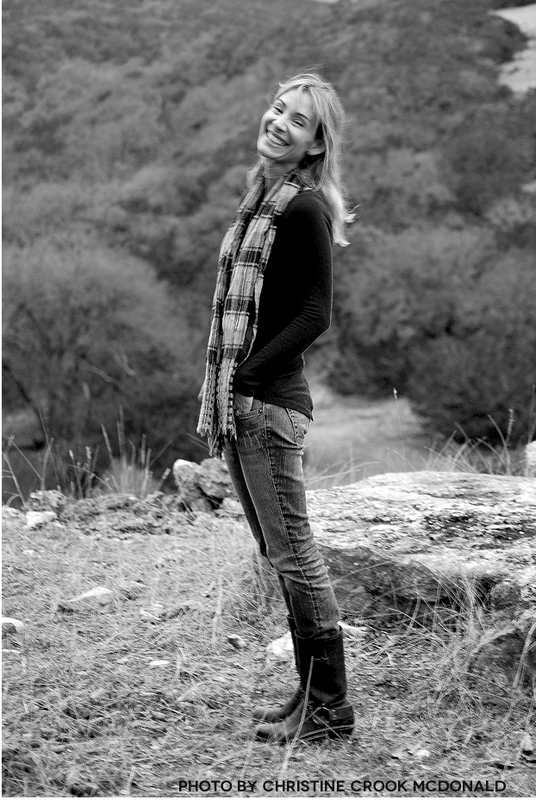 Born and raised in Texas, she lives in Raleigh, North Carolina, and holds an MFA from North Carolina State University. She will be teaching for Duke Osher Institute in the fall.